Today’s Daily Dunny feature is designed by Shelterbank. Everyday until the explosive launch of Dunny Series 2010, Kidrobot will reveal an awesome photo of a new design with a daily contest for the countdown to August 19. 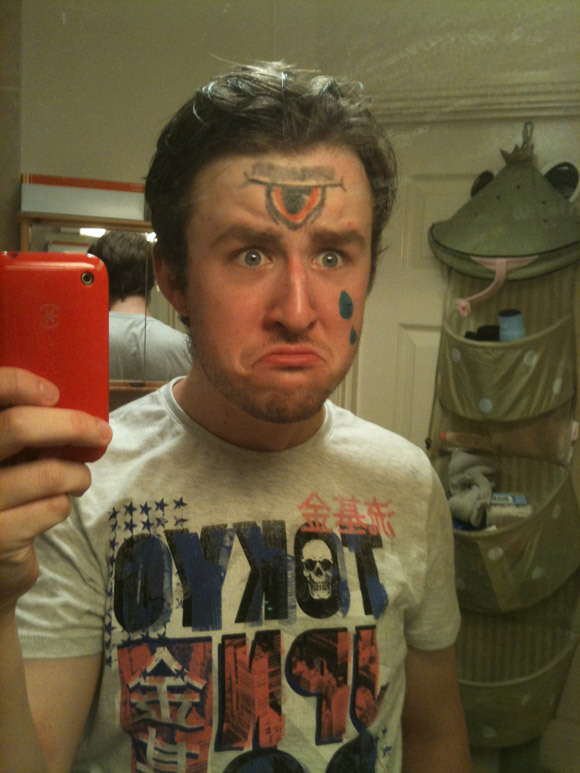 Contest: Draw a third eye on your face and take a picture of yourself. Congratulations to William P. You won a case of Dunny Series 2010. View all the outrageous entries here!